Calicut Tyagaraja Aradhana Trust wish to remember with reverence and deep felt gratitude the following great personalities who are no longer with us. Dr. C.R. 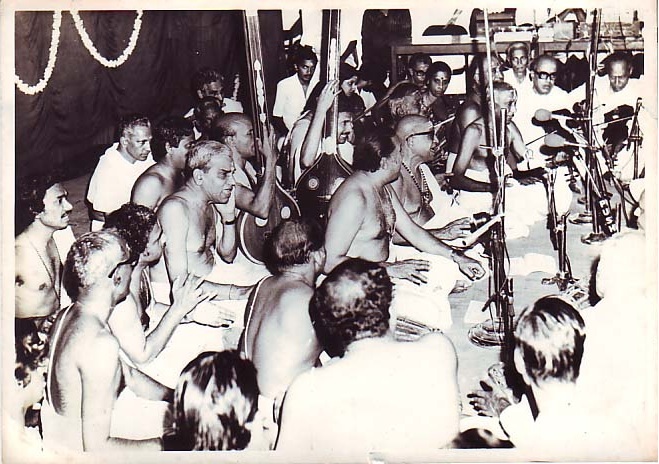 Parasuram was one of the key persons behind the formation of Calicut Tyagaraja Aradhana Society. His love for carnatic music and active involvement in the Sathguru Sangeetha Sabha, Calicut and Calicut Tygarajara Aradhana Society is unparalleled. The Society was later made a Trust as desired by him. Calicut Tyagaraja Aradhana Trust shall ever be indebted to Dr. CRP and may his blessings lead us and take the Trust to greater heights. Carnatic music was the passion and life for Smt.C.R.Varalakshmi. She was the disciple of the ever great GNB and later became a casual vocal artist in AIR, Calicut. 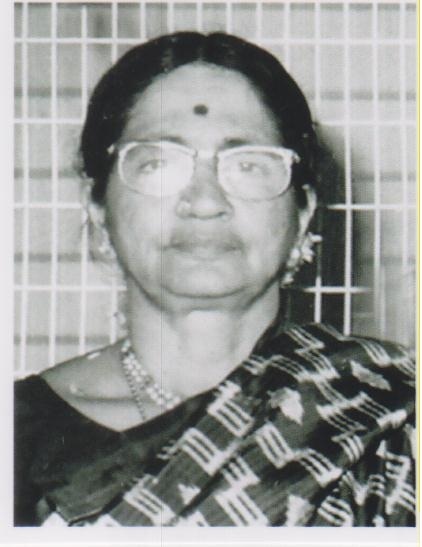 She was actively involved in Sathguru Sangeetha Sabha as its Vice President and made rich contributions for the acquisition of Padmashree Kalyana Mandapam for Women’s Indian Association. Padmashree Kalyana Mandapam has been the venue for Calicut Tyagaraja Aradhana for the past 30 years. Smt.C.R. Varalakshmi headed the Food committee along with Sri.V.P.Balasubramanian from the very beginnings of the Aradhana Festival. The Calicut Tyagaraja Aradhana Festival was, among other things, very popular for the visiting artists for the delightful homely food provided by us. An employee of Standard Chartered Bank, Sathguru Sangeetha Sabha and The Calicut Tyagaraja Aradhana Society was his second devoted workplace. 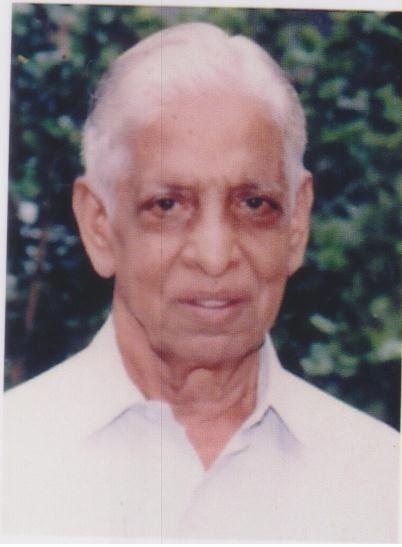 Sri.V.P. Balasubramanian as an executive member of the Tyagaraja Aradhana Trust, was always in sole chargeof purchases and stores for the festival. The unselfish and sincere involvement of Sri. V.P. 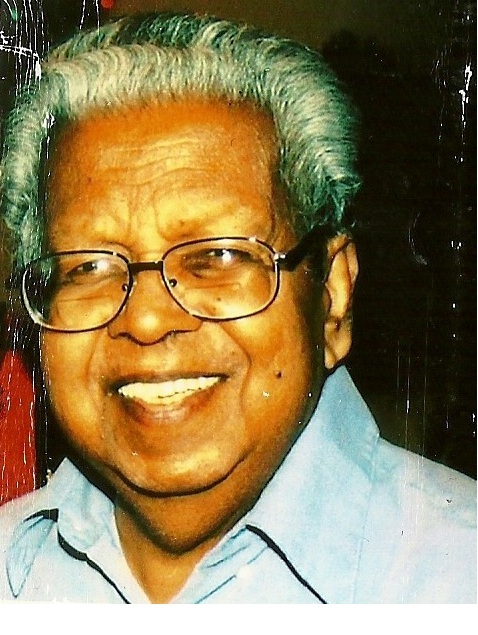 Balasubramanian and his immense contribution to the Trust is ever remembered with profound gratitude by the Trust. the CRP family especially Amma is so grateful to Pushpa for this beautiful write up and to be placed on the website along with Appa’s best friends, Varalakshmi mami, and Balasubramanian mama is an honor to our family. Recordings of concerts from our archives on AradhanaCalicut channel in YouTube.